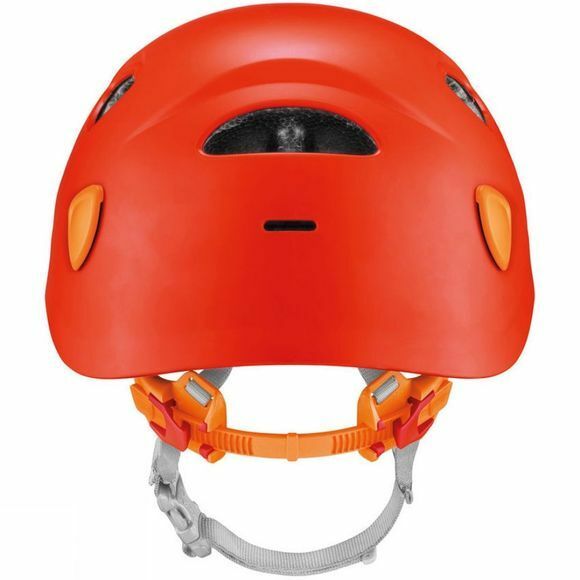 The Picchu Children's Helmet is designed for rock climbing and cycling. 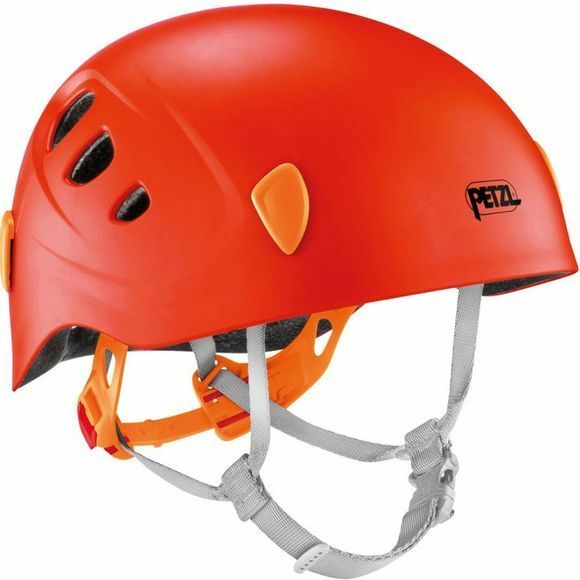 It is very light and comfortable and constructed for durability during a range of activites. A sheet of retro-reflective stickers allows the helmet to be personalized while enhancing visibility. The Picchu is a great product for any young adventurer.